According to a recent filing with China’s National Enterprise Credit Information Publicity System, Facebook has set up a subsidiary in mainland China by name of Lianshu Science & Technology (Lianshu literally means "face" and "book" in Chinese language) with initial registered capital of $30 million for the entity which lists as the only shareholder. 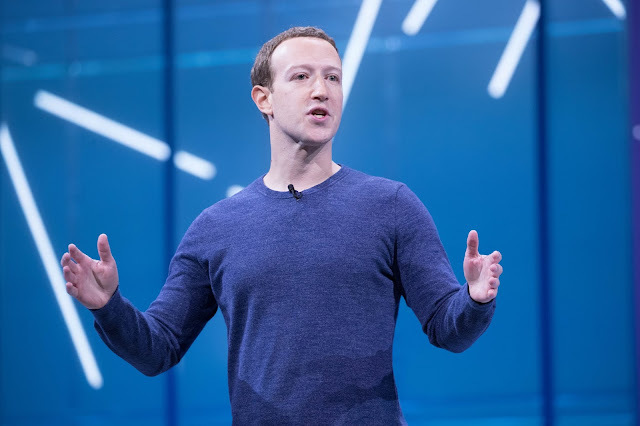 This move indicates of Facebook looking to boost its presence in the region where its services are officially blocked due to Chinese strict censoring laws and digital regulations. Facebook's application for the subsidiary was approved just 6 days ago July 18th to be precise and shows that it may be looking for new ways to tap into the Chinese market where its array of internet services consisting of Facebook itself, Instagram, Whatsapp and its other platforms are blocked. Facebook Vice President and Deputy General Counsel David Kling along with the company's Chief Accountant Officer Sue Taylor are listed as directors for the new subsidiary. The corporate filings indicate the subsidiary will be engaged in the development of several IT development, consulting, marketing planning and other related services whilst being based in Hangzhou notable for being home to e-commerce giant Alibaba and other major Chinese technology companies. Facebook along with fellow tech giants including Google and Apple have in recent time made moves signifying a boost of its operations in the Chinese market which include a quite recent partnership with e-commerce company JD, a recent launch of an AI game on Tencent's WeChat platform and also Apple's recent modification of Chinese app store to fir certain regulations and censorship restrictions. Facebook was banned in China 2009 following the July 2009 Ürümqi riots when Xinjiang independence activists used the service as a communications platform which led to a block from the Chinese government, Google also once commanded huge market share amounting to 36.2% of the Chinese search engine market before it pulled out due to censorship laws it refused to follow which led to its market share vastly decreasing to what was an estimated 1.7% as of 5 years ago. Since then both companies have made experimental moves and set up various initiatives in the Chinese region with this being another additional effort by the social networking giant.